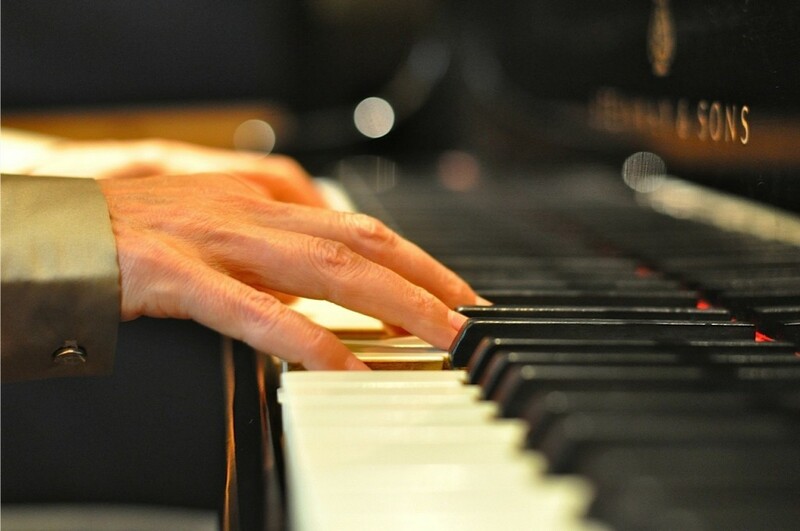 Pianist, author, and composer Robin Meloy Goldsby performs live in a variety of settings. She often serves as a cultural ambassador for European organizations dedicated to transatlantic relations and women’s rights. Robin recently presented her new solo piano program, Home and Away, for HRH, The Prince of Wales and 250 of his guests at Buckingham Palace, in honor of In Kind Direct. She has performed for German Chancellor Angela Merkel and former Chancellor Helmut Schmidt at the Eric Warburg Awards, sponsored by Atlantik Brücke (Berlin) and for numerous U.S. Consulates in Europe; for Amerika Haus, e.V. NRW; for Steinway in New York, Berlin, and Vienna; and for the Federation of American Women’s Clubs Overseas (FAWCO) in Marrakesh, Vilnius, Paris, Oslo, Stockholm, and Dublin. Goldsby’s one-woman performance includes stories from her books along with her solo piano compositions. From 2001 to 2015, Robin played regularly at Schlosshotel Lerbach, a five-star castle hotel in Bergisch Gladbach, Germany, where she was the Artistic Director for the “Concerts in the Castle” series. Currently she is the featured pianist at Excelsior Ernst Hotel in Cologne, Germany. Robin is a Steinway Artist. Robin Meloy Goldsby composes songs, plays the piano and writes books about music. Fans describe her melodies as peaceful, inspirational, and magical. Robin grew up in Pittsburgh, Pennsylvania and attended Chatham College before moving to New York City in 1980. She performed for over ten years in many of New York City’s leading hotels. Her credits include The Grand Hyatt, The Plaza, The Pierre, and The Waldorf Astoria. Robin is known for her solo piano performances at New York’s Marriott Marquis Hotel where she played the 1985 grand opening and spent the next seven years cultivating her skills and captivating diverse audiences with her unique style. In 1994, Goldsby released her recording debut of standards and popular classics, Somewhere In Time (Bass Lion Music). 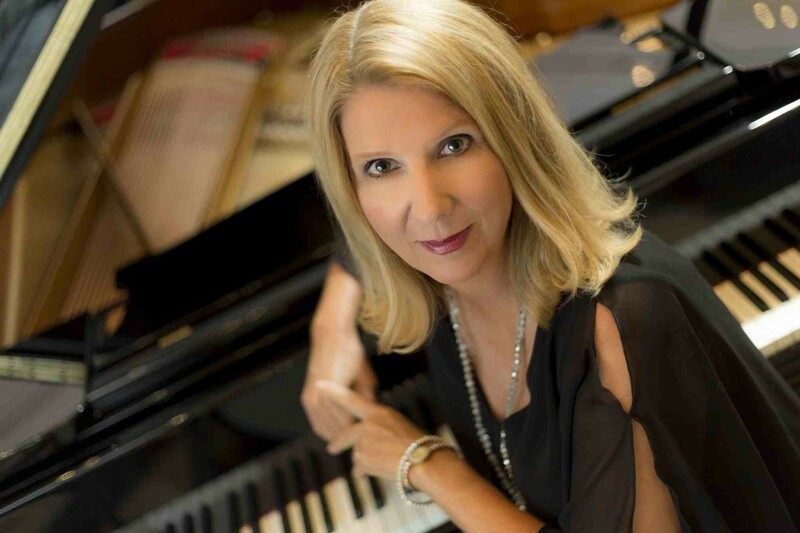 Goldsby’s arrangements, honed over the years during her tenure as a hotel pianist in New York are “the most beautiful and unique arrangements of these songs I’ve ever heard” according to producer/pianist Robin Spielberg. Shortly after the release of Somewhere in Time, Goldsby moved to Cologne, Germany, with her husband, jazz bassist John Goldsby. Over the course of several years (in between studying German and raising their two children), Goldsby composed fifteen original compositions for solo piano. When it came time to record the work, Goldsby called on Robin Spielberg. 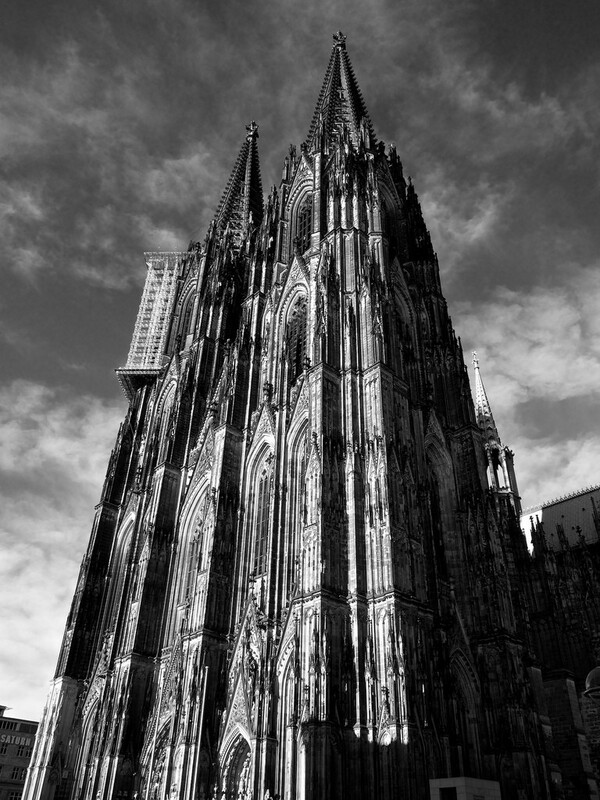 Twilight (Bass Lion Music) was recorded in Cologne, Germany at Topaz Studios. Twilight features songs inspired by Robin Goldsby’s journey to Europe (“One Woman’s Journey”), the birth of her daughter (“The Light In Julia’s Eyes”), romance (When Stars Dance”), and loneliness (“Miss You Most of All”). The three-movement piano suite, “Nantucket Solitude” is dedicated to the memory of Fred Rogers—known to most Americans as Mister Rogers—a family friend and the employer of Robin’s father, Bob Rawsthorne, a musician who played drums and percussion on the Mister Rogers Neighborhood program for 35 years. The Twilight CD package includes a sixteen page two-language booklet (English-German) with Goldsby’s poetic musings and stories about her compositions. Songs from the Castle (Bass Lion Music) offers a collection of eleven original compositions and several beautiful standards, Songs from the Castle mingles Robin’s graceful melodies with the artistic and relaxed arrangements that have become her trademark. Waltz of the Asparagus People (Bass Lion Music) is Goldsby’s most popular release. Monica Kern of PianoWorld.com says: “Goldsby has a distinctive style and a delicacy of touch that nonetheless conveys a strong sense of melody.” The pieces on Waltz of the Asparagus People correspond with the stories in Goldsby’s book of the same title. Magnolia celebrates the arrival of spring. With Goldsby’s relaxing, refreshing, and beautiful arrangements, Robin offers the listener forty-five graceful minutes of skillful solo piano. Full of optimism and gentle power, her original compositions echo the subtle change of seasons, while her interpretations of familiar melodies reflect the passing of time. Her music mirrors the happiness of springtime: new life, new love, and long afternoons in the park. This is quality solo piano music, perfect for a quiet evening at home or a morning on sunlit terrace. Magnolia opens the door to the spring season at any time of year. Robin’s newest album, Home and Away, launched on November 26th, 2017. Home and Away takes the listener on a tour of the places Goldsby has called home. Her music—transparent, effortless, and spellbinding—lures her listeners to a place that’s safe and warm. “I try to offer a little bit of quiet in a noisy world,” she says. “A little bit of home.” Beautifully recorded and mastered by Reinhard Kobialka of Topaz Audio Studios in Cologne on a 1967 Steinway B, Goldsby’s music speaks volumes without words. Goldsby’s premiere performance of Home and Away was for HRH, The Prince of Wales, at Buckingham Palace. Robin Goldsby writes lyrics for other composers and performers. She works with European jazz phenomenon singer/guitarist Peter Fessler, a collaboration that has thus far produced three beautiful CDs: Blue Summer, Landscape Tapestry, and Fly! (The C.A.R.E Music Group) in Europe. Currently, Goldsby continues her work with Fessler, in addition to penning lyrics for Jessica Gall (Little Big Soul and Riviera), Brazilian jazz star Joyce Moreno, German R&B sensation Jeff Cascaro (Soul of a Singer, Mother-Brother, The Other Man, Love and Blues in the City), and Till Broenner, who produced and co-wrote (with Robin) the Curtis Stigers song, “Christmas is Never” for The Christmas Album (Universal) and “Her Smile” (The Good Life). In 2010, Goldsby’s collaboration with Joyce Moreno—Slow Music—earned a Latin-Grammy nomination for Best Brazilian Album. Currently, she is working on new projects with Fay Claassen, Jeff Cascaro, and Mario Biondi. Piano Girl: A Memoir (Backbeat Books) Goldsby’s first book, made its hardcover debut in spring, 2005. A giddy mixture of droll hilarity and pathos, Piano Girl delivers an entertaining and enlightening memoir of music and life as a cocktail pianist. The book provides a rare glimpse into the comedies, tragedies, and mundane miracles witnessed from the player’s side of the grand piano. Piano Girl received a prestigious “starred review” from Publishers Weekly and was honored as one of the picks of the summer by Book Sense, the leading organization representing independent bookstores in the United States. Goldsby’s many radio appearances include NPR’s All Things Considered, The Leonard Lopate Show in New York City, and several appearances on Marian McPartland’s NPR Piano Jazz. Piano Girl is available—world-wide—in paperback, hardcover, and eBook editions. The Piano Girl journey continues with Waltz of the Asparagus People (Bass Lion Publishing). The book, a long-awaited sequel to Piano Girl follows American pianist Robin and her family to Europe, recounting their adventures and frustrations as they learn a new language, adapt to a new culture, and find new friends. Sometimes hilarious, sometimes heartbreaking, and always insightful, Goldsby’s lyrical stories reveal the trials and triumphs of an expatriate musician’s life, as Goldsby connects her music to family, friends, and home, past and present. Walzer der Sparelmenschen (Bücken und Sulzer Verlag) is Dagmar Breitenbach’s excellent German adaptation of Goldsby’s stories. Both the English and German versions of the book are available worldwide in paperback and eBook formats. Goldsby’s fiction debut, RHYTHM: A Novel (Bass Lion Publishing), is also available in paperback and Kindle editions. Told in the voice of drummer Jane Bowman—Rhythm traces a young musician’s artistic and emotional development over the course of fifteen years, as she builds her career and learns to cope with her mother’s death. With humor and passion, the heartwarming story reveals the tragic beauty of human resilience, the restorative power of love and laughter, and the way one girl’s music—steady, solid, and courageous—helps to mend her shattered heart. Robin’s latest book, Manhattan Road Trip, offers thirteen sparkling fictional stories that illuminate the not-so-public lives of musicians. Fragile, feisty, courageous, but sometimes just plain world-weary, Goldsby’s unbreakable protagonists push aside little injustices, dodge the slings and arrows of their tone-deaf neighbors, and keep playing the music they love. Download this bio from Robin’s Press Kit. Listen to Robin on NPR’s All Things Considered Weekend Edition.